Was looking for a high quality product, Ostaco came through with an excellent product that was just what I was looking for and great lead time. 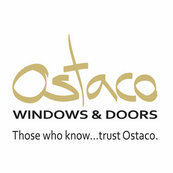 Ostaco is one of our most valued suppliers of quality windows and doors. The Ostaco brand is high quality and very good value for the money.